Providing a reprieve to Social Activist Teesta Setalvad and her husband, an apex Court Bench headed by Justice S.J. Mukhopadhaya has stayed their arrest till February 19, urging the Gujarat Government lawyer to produce certain essential documents on 19th. 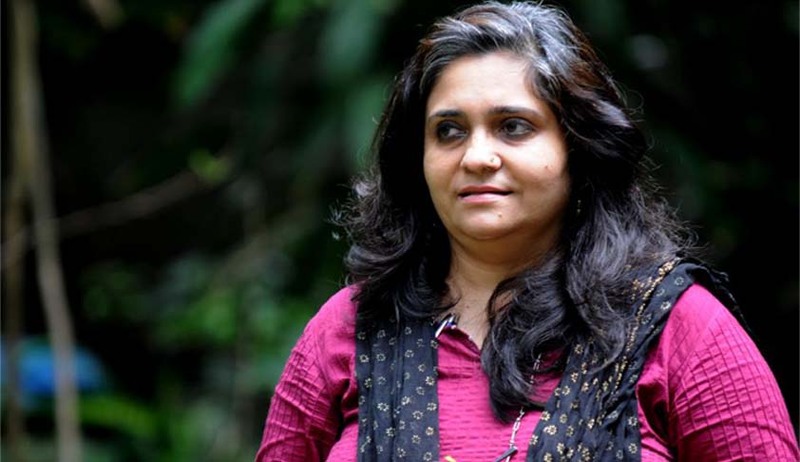 The Court permitted Setalvad to file additional documents in an attempt to support her defence that the acquisition of misusing funds that were meant for riot victims was fabricated. Setalvad had clarified that credit card expenses that the NGO paid for were not personal, but official such as travel. It’s not unusual for people to use personal credit card for official purposes and then get the official expenses reimbursed. But by conflating the personal (wine, groceries, books etc.) and official, the police tried to besmirch their reputation and make out a case. Similarly, additional money used from the account was for salaries and legal expenses. The Court had yesterday granted a day’s reprieve to the duo, after Senior Advocate Kapil Sibal made a rather theatrical mention of their anticipatory bail before a Bench comprising of Chief Justice H.L. Dattu, Justice A.K. Sikri and Justice Arun Mishra, and asked for an urgent hearing. They Bench thereby restrained the Police from arresting the couple till today, when their appeal against the Gujarat High Court decision was scheduled to be heard. Gujarat High Court had rejected the couple’s anticipatory bail plea yesterday, prompting them to approach the Supreme Court. Right after the order, the Gujarat Police sprung into action and promptly reached the couple’s residence in Mumbai but they were not at home. Setalvad’s petition had highlighted how the FIR was registered against them solely for the purpose of harassing them and was based on a “false and mala fide complaint”. The High Court had however granted bail to three riot victims, former residents of Gulbarg Society and co-accused in the embezzlement case - former Congress MP Ehsan Jafri's son Tanvir, society's Chairman Salim Sandhi and Secretary Firoz Gulzar. They were granted bail on the conditions that they would furnish a bond of Rs 10,000 and cooperate with investigation. It is interesting to note that Setalvad and her NGO "Citizens for Justice and Peace" were active in bringing the Gujarat riot cases to the Supreme Court. In the Best Bakery case, the apex court had indicted the then Modi government of Gujarat as “Modern day Neros who looked the other way when the best Bakery was burning". She had also showered her support to Zakia Jafri, widow of former Congress MP Ehsan Jafri who was killed by a rioting mob in 2002, to put the Gujarat government and Modi on the back-foot till the SC-appointed special investigation team gave the then CM a clean chit.